A lifetime is a long time to do anything. 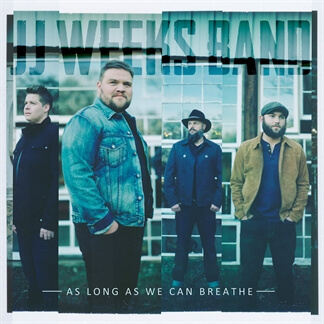 Yet, the four members of the JJ Weeks Band are certain they’ll spend forever praising God with their lives and their music. 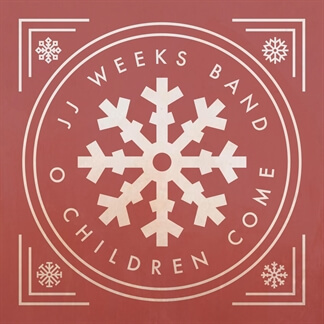 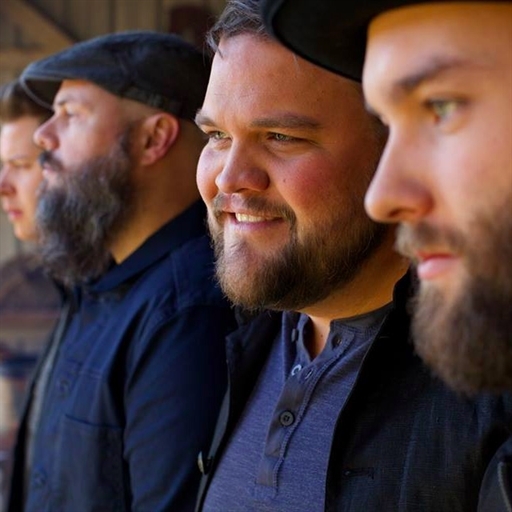 On their seventh full-length project—and first for Centricity Music—the JJ Weeks Band musically commits to telling the world about Jesus for as long as they can breathe.